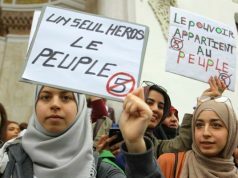 On International Women’s Day yesterday, the demonstration in Algiers reached hundreds of thousands of protesters as many women turned out. 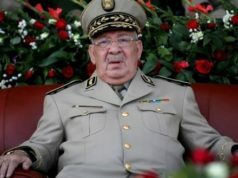 Rabat – Algerian authorities suspended train services yesterday while huge numbers of protesters demonstrated in Algiers and other cities and towns across the country to pressure President Abdelaziz Bouteflika into stepping out of the 2019 election. The day also marked the arrest of 195 protesters who were looting, according to the state television. 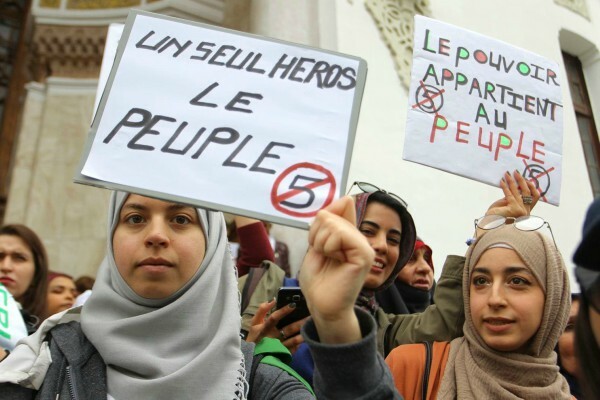 On Thursday, Bouteflika had warned of individuals who try to cause chaos but also praised the majority of demonstrators for their discipline. Most of the people involved in the protests are young Algerians. 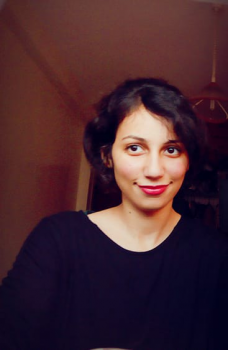 However, as of this week, a number of influential people, including elders of the Association of Veterans of the War of Independence against the French between 1954 and 1962, lawyers, labor unions, and journalists have added momentum. 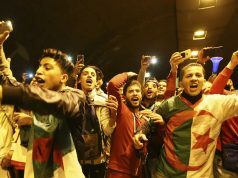 The wave of protests started on Friday, February 22, after the ailing Bouteflika, 82, announced that he would seek a fifth term as president in the election in April. The demonstration is the biggest in the North African country since the 2011 Arab Spring.